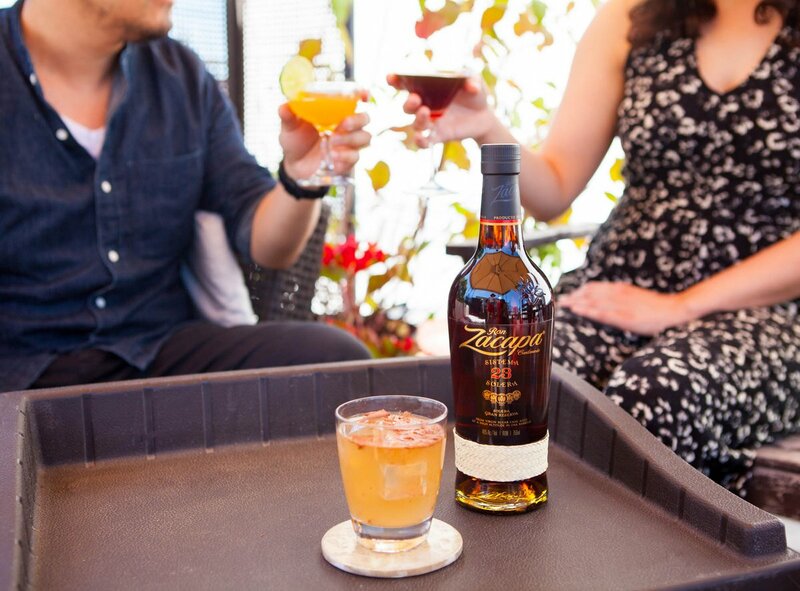 Zacapa 40% alcohol by Diageo. Alcohol psychosis, paranoia. Previous PostPrevious Guinness Caribbean giving away Mercs! Next PostNext Guinness Made of Alcohol. Hide & Deceive.